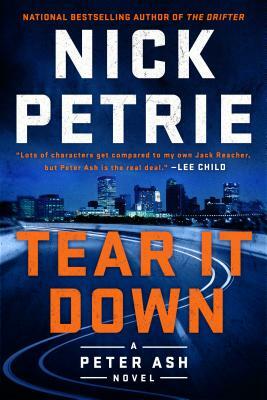 Nick Petrie is the author of three novels in the Peter Ash series. His debut The Drifter won both the ITW Thriller award and the Barry Award for Best First Novel, and was a finalist for the Edgar and the Hammett awards. A husband and father, he lives in Milwaukee.